Little Anthony and The Imperials have still got it! 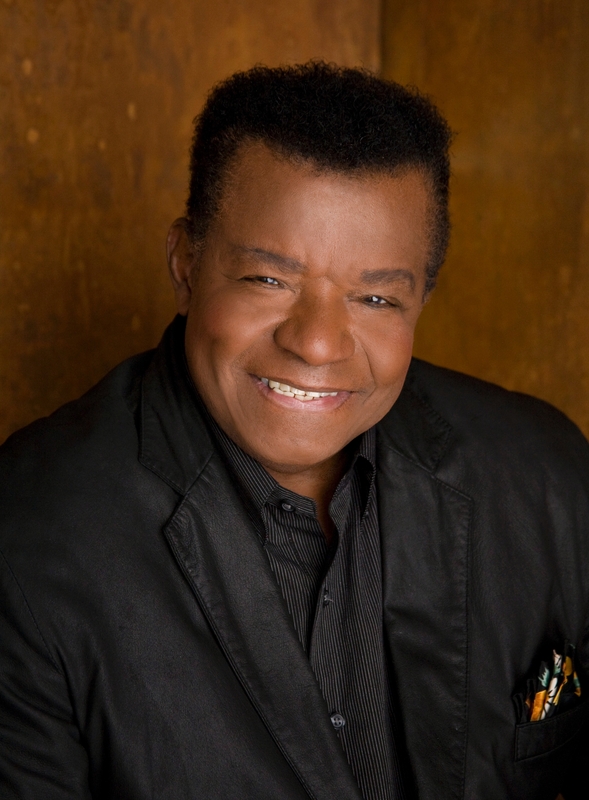 With over 60 years in show business and over 50 Million records sold worldwide, Little Anthony’s voice has not changed a bit and is considered one of the greatest voices of all time! 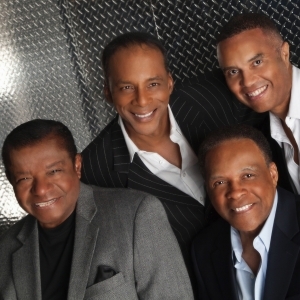 Little Anthony & The Imperials were inducted into the 2009 class of The Rock & Roll Hall of Fame and were most recently inducted into the 2018 class of The R&B Hall of Fame. Little Anthony’s powerful voice and amazing vocal range coupled with some of the most iconic songs ever written astonishes the audience and transports them to a place where timeless music lives on forever! 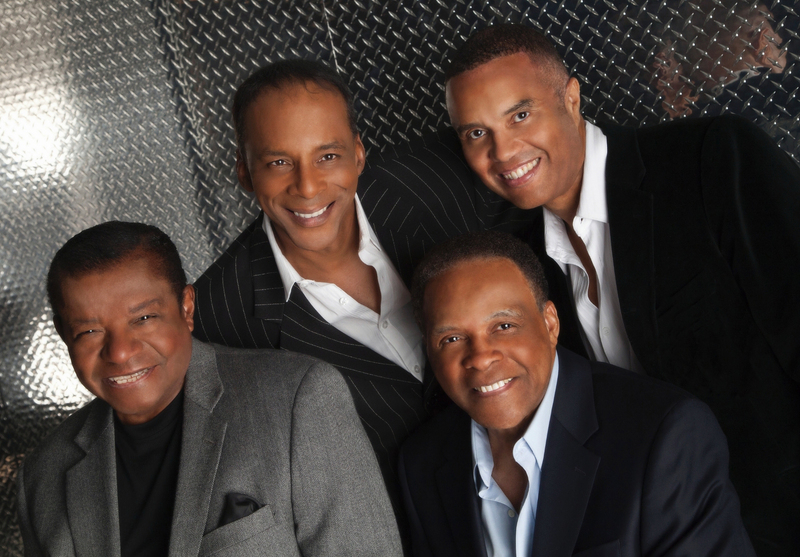 Little Anthony & The Imperials put on a show that does not quit!